With a modern, sleek design and breakthrough user interface, the new TouchTunes Angelina digital jukebox demands attention and transforms the customer experience in any venue. All of a sudden every other jukebox looks dated! 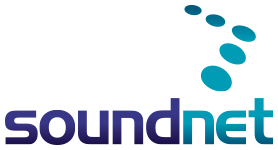 Contact us now to learn how you can use TouchTunes in your business. We have various deals and payment plans to offer you. All Touchtunes jukes come with a 2 year warranty and are supported by Sound Leisure in Leeds. 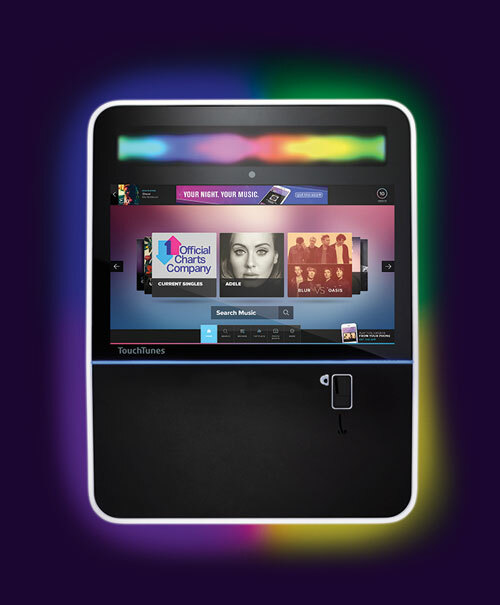 TouchTunes give you the first digital jukebox in the UK without a fixed music fee. Music fees are calculated on what the jukebox earns. This way the Playdium can be a risk free investment for your business. Angelina learns from the music most played in a venue and adapts over time to highlight the songs, artists and search results that are most relevant. In addition, music profiles and advanced filters mean that the right music experience can be created for each venue. Integrated PhotoBooth generates excitement and brings people together to capture the moment, driving more engagement and adding a new dimension to playing the jukebox. Music updated weekly online and with the Official Singles Chart. The new lighting system ensures the jukebox really stands out in any venue. Everyone will notice this jukebox. Industry’s first no-wire, component-to-component design with snap-in part replacement ensure the jukebox is easy to install and service. Customers use their phones to select and pay for songs using the app. In the UK we soon expect app income to be over 20% of all jukebox revenue. Contact Toby or James at Soundnet about how to get Angelina on site and working for you now on 020 7644 8888 or email sales@soundnet.net.